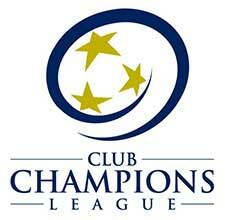 The LMVSC 2011 Boys White team plays in Club Champions League (CCL). Head Coach Jay is a student of the game and possesses both USC (NSCAA) Certificates and USSF licensing, including a National Youth License. 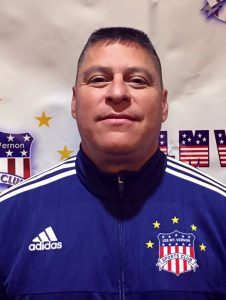 Coach Jay has coached at all levels of youth soccer, serves on the coaching staff with the West Potomac HS Boys Soccer Program and has been coaching with LMVSC for over 10 years. Coach Jay is full-time teacher with Fairfax County Public Schools and holds a Master’s of Education in Health & Kinesiology.